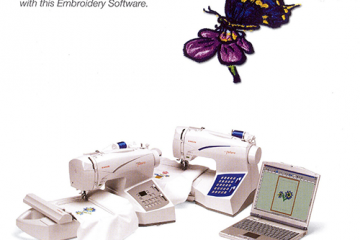 Embroidery software for Singer Futura models, to expand on what you can do with your machine. Upgrade Editing software for the Futura CE-100, CE-200 is a wonderful addition to the Futura's capabilities. 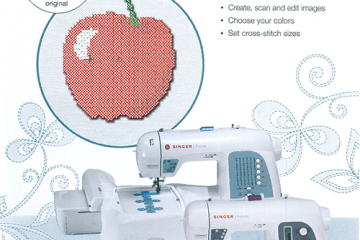 This program gives you over 300 exciting fill stitches. 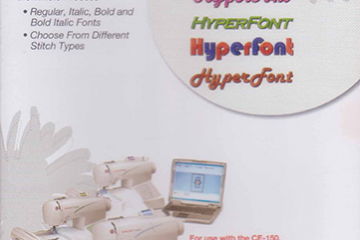 Suits Futura CE-150 – Auto Punch digitizing enables you to produce absolutely original and flexible embroidery. 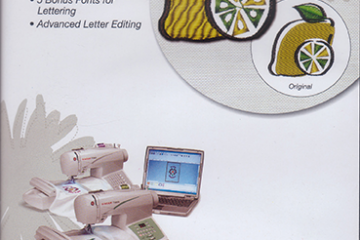 Turns clip art into embroidery – fast and effortlessly! 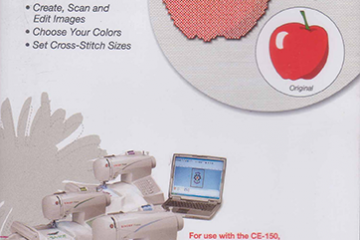 Auto Cross-Stitch Embroidery software for the Singer Futura CE150, CE250, CE350 allows you to convert images into cross-Stitch designs. 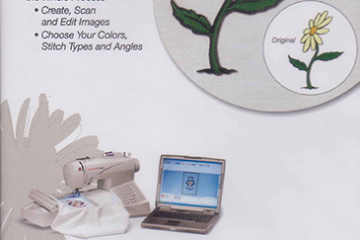 Convert photos to embroidery designs. Easy-to-follow wizards guide you through the whole process. For use with the Singer Fututra CE-150, CE-250 and CE- 350. 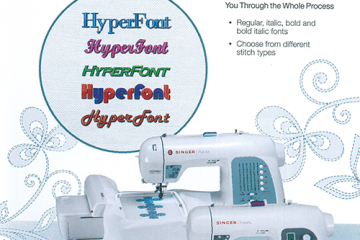 HyperFont enhances your Futura's built-in software with the capability of automatic conversion of TrueType fonts into embroidery fonts! Editing Software for the Futura CE-150 and CE-250 is a wonderful addition to the Futura's capabilities. 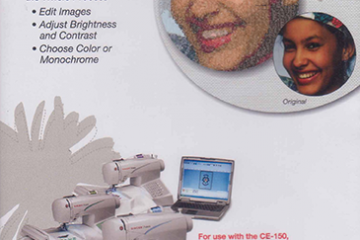 Auto-Digitizing enables you to produce absolutely original and flexible embroidery. Turns clip art into embroidery – fast and effortlessly! 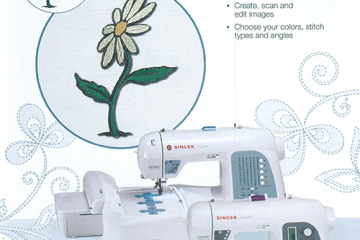 Auto Cross-Stitch Embroidery Software for the Singer XL400, XL420, XL550, XL580 allows you to convert images into cross-stitch designs. 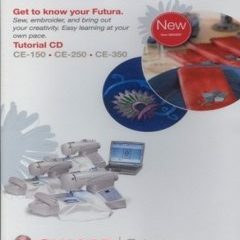 This CD will show the features of the Singer Futura CE150, CE250 and CE350 sewing machines and their software. Printable workbook included.